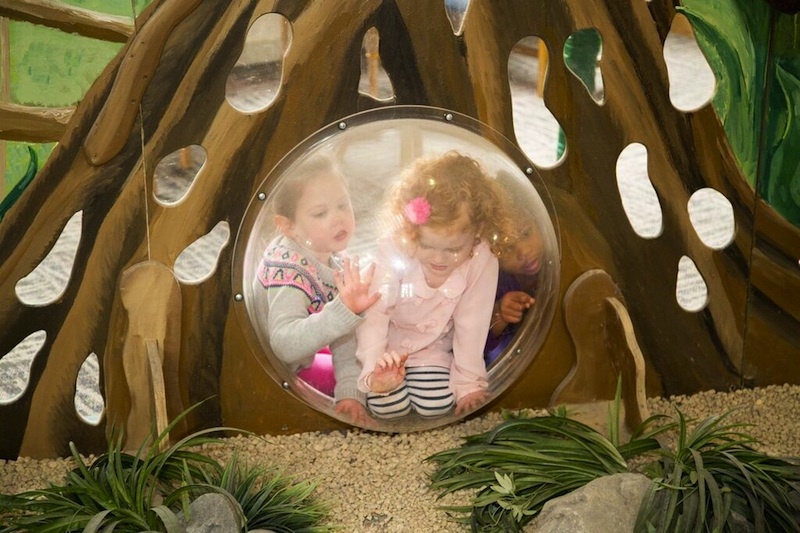 Membership to the Mid-Hudson Children’s Museum allows your family to enjoy the Museum’s dynamic exhibits and amenities as often as you like for one price. There are many membership levels to choose from, each with their own special benefits. Take advantage of the savings and help the Museum grow by becoming a Children’s Museum member online today!